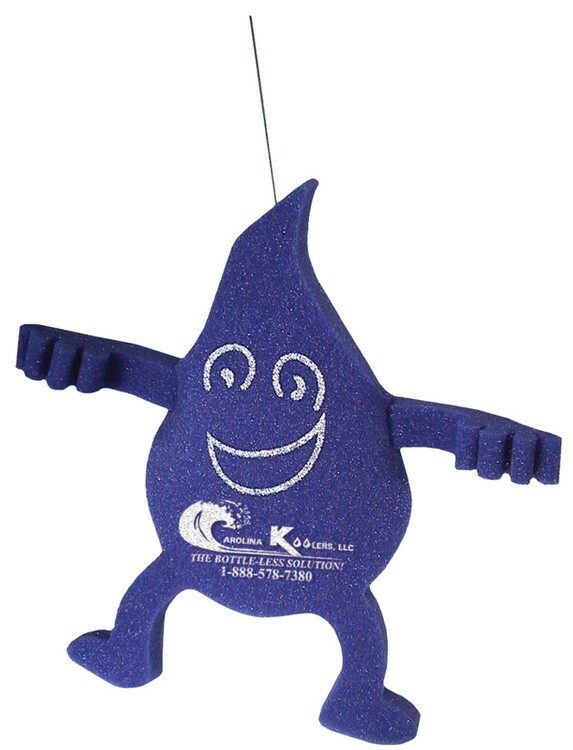 For your next promotion let your customers rain down on you with this adorable foam droplet novelty. Ever the perfect promotional item, the foam novelty toy is shaped like a droplet of water and is imprinted using silkscreen or optional full color heat transfer method. 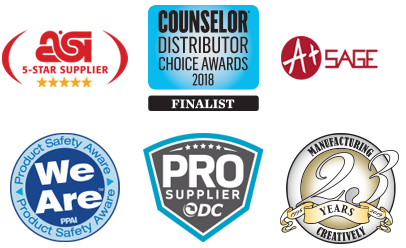 It’s made of high-quality foam and comes in an array of colors. Ideal for corporate outings, product launches and increasing trade show traffic! Approx 8 x 8"…..Imprint Area: 2.75" x 1.75"